Why Should You Improve Your Site’s Navigation and Internal Links? The design of your website’s navigation affects how well search engines determine the importance of each page. Simply put, the more often a page is linked to, the better your site's SEO and the higher it should rank in search engine result pages for relevant search queries. Creating a sound navigation and linking structure will also have a positive effect on your site’s user experience as they will easily be able to find the information they require. 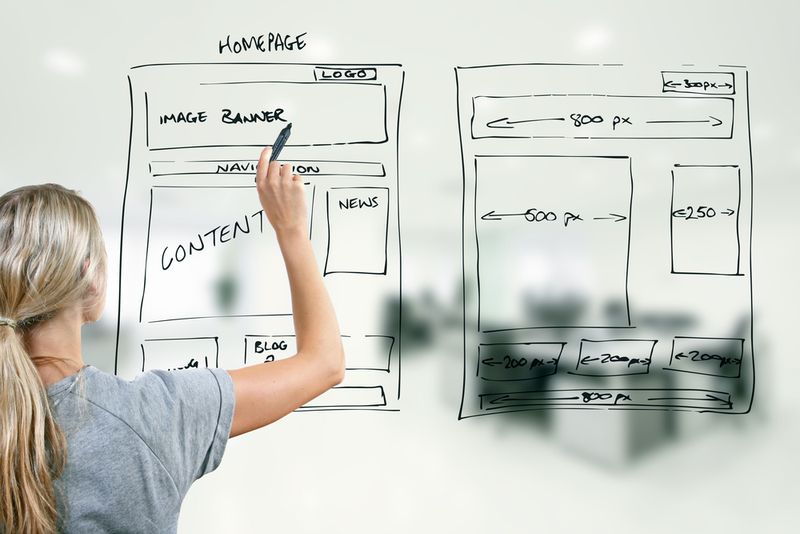 How Can You Improve Your Website’s Navigation and Links? You may find it difficult to understand how to structure your internal link flow and miss out on the improvement that this relatively minor effort will result in. However by following a few steps you can improve your site’s navigation, SEO and user experience at the same time. One of the most common complaints people have when visiting a website is that they cannot find what they are looking for. If your website is inefficient, badly sign-posted or complicated customers will become frustrated and will tend to click away. To combat this, your website should include a main menu with sub-headings if they are required. Within your menu you should link to your most important pages such as Home, About and Contact to make sure users can find what they are looking for. Visitors to your website will typically have an idea of what a page will include before they click on it. You should ensure your navigation and link titles are descriptive and not cryptic or misleading. If your website has clickable images you should change the ALT text to a description so that you users know where the image links to even if the image does not load. Your navigation should always be consistent in both where and how it appears on your site. Doing so will help promote ease of use. If you change your navigation from page to page you visitor may lose their bearings, leading to customer frustration. Regardless of how a visitor ends up on your website they need to know which site they are on. Using consistent branding across all your site’s pages can significantly help people do this. Consistent branding refers to more than just a logo, it means using the same fonts, colours and web design. When your site’s pages are widely different users will be confused when they navigate to a different page as to whether they are still on your website or not. How Can Kommand Help You? Kommand.me offers an easy, cost-effective and fast way to build your mobile-responsive website. Our user-friendly design templates can be customised to suit your business’s branding and style. We also offer a range of packages with add-ons allowing you to pay for what you need. For more information, get in touch today.